The decision to join the Susan G. Komen 3-Day® is a big one. The decision to come back again, for a second, third, tenth, or twentieth time, is equally impressive. 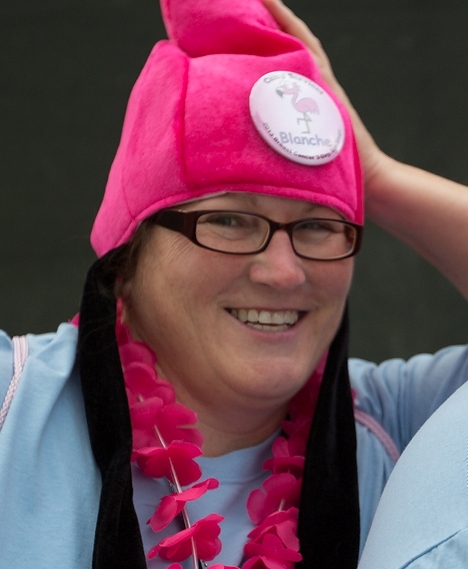 We asked some of our 2013 Komen 3-Day walkers and crew members why they have chosen to participate again in 2014. Their answers are inspiring. 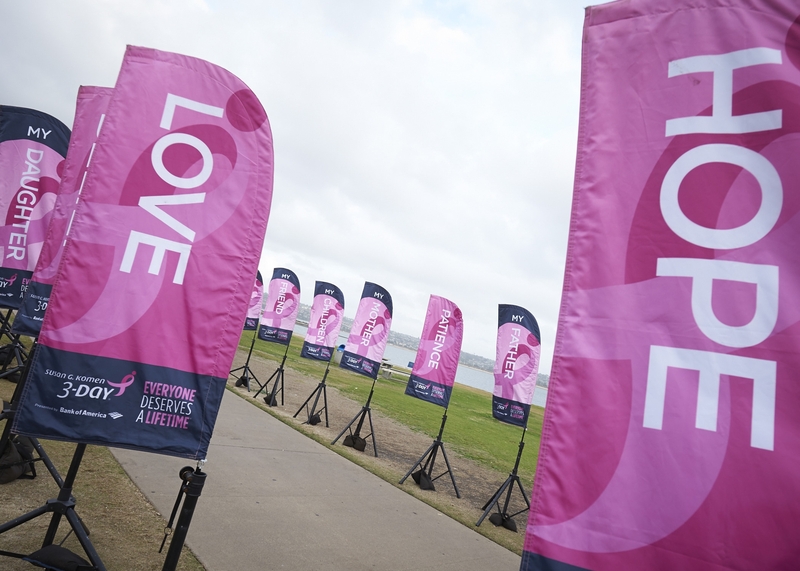 One of the top fundraisers in San Diego this year, Lucy M. is a two-time breast cancer survivor, and says, “My annual 3-Day experience is my celebration of my own wellness. I am one of the lucky ones and I walk because I can.” Lucy will be back for her 13th event in 2014, celebrating another year of survivorship. Blanche C. from Seattle has walked in the 3-Day 12 times in 10 years, but had her very first experience serving as a crew member this year. Blanche shared, “I walk, and now crew, because I’m hooked on making a difference. I originally became involved for a challenge, and my aunt passed away from breast cancer. I have met the most amazing people because of the 3-Day I can’t imagine not participating in some way. And just because I’m crewing that doesn’t mean I won’t fundraise. Here’s to another fabulous year!” Blanche already registered for the 3-Day Crew three times in 2014—in Twin Cities, Seattle and San Diego. Every member of the Susan G. Komen 3-Day family has unique and inspiring reasons for being involved and for coming back year after year. What will bring you back in 2014?